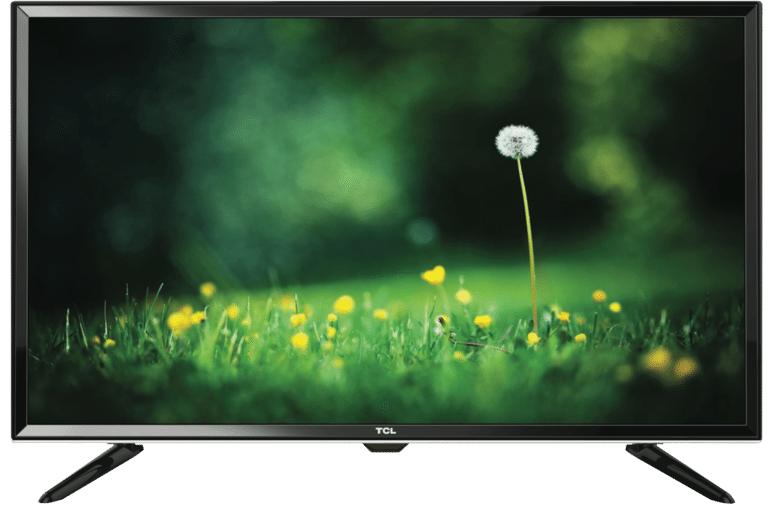 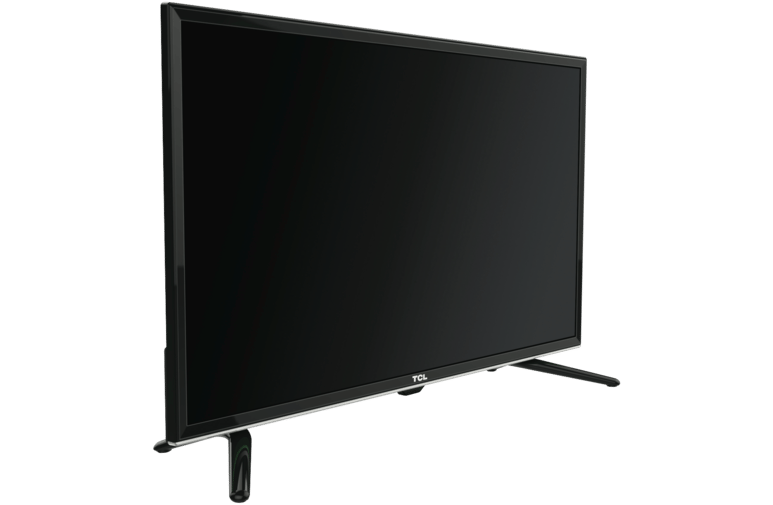 Rent Full HD TV - TCL 40" FHD LED LCD TV - Apply Online Today! 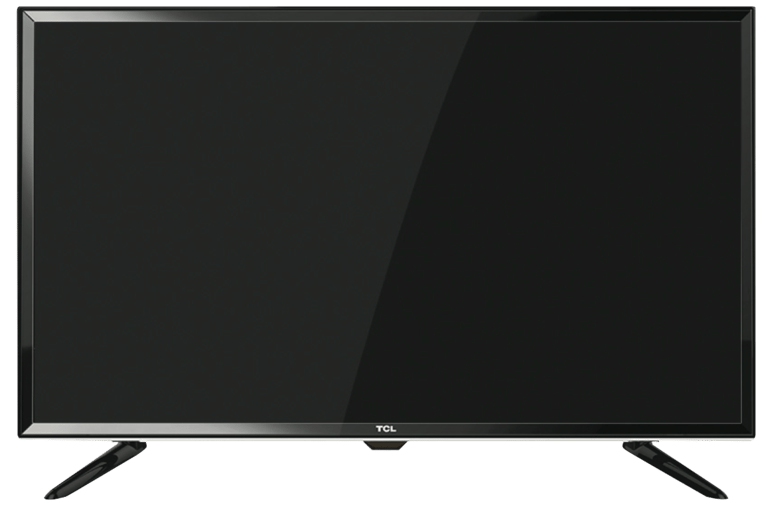 This TCL TV has a 40-inch screen, an LED LCD display, and 1080p HD video. 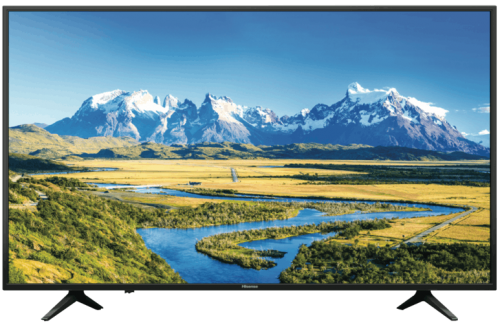 You can make out minute details in each frame of video with its 1,920 x 1,080 pixel screen resolution. 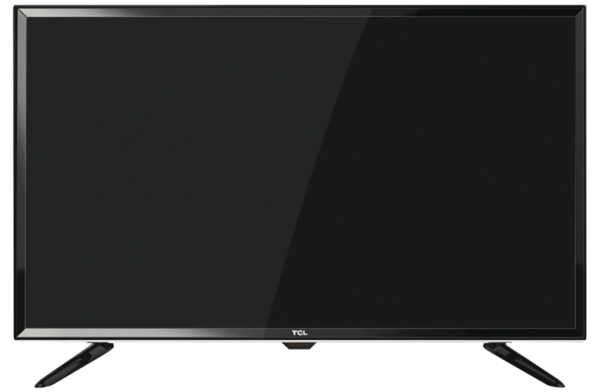 Also, the TCL L40D2900F’s 50 Hz refresh rate lets you view fluid action in films and games. 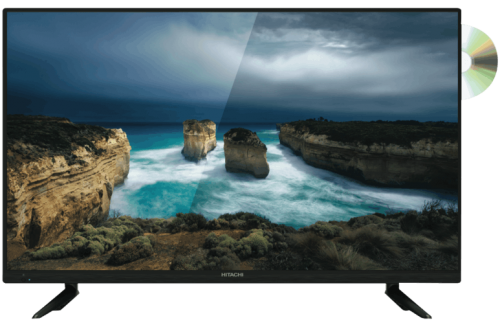 It has two HDMI inputs, so you can hook up to a host of high-definition video equipment. 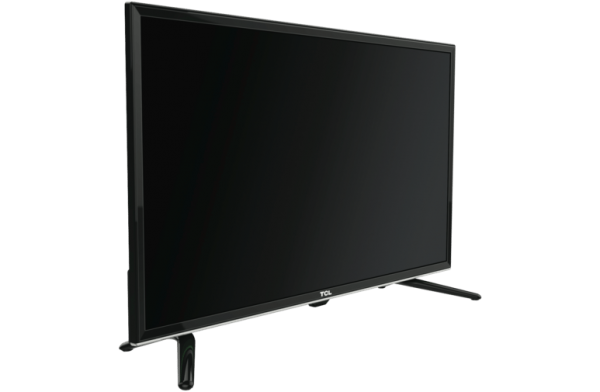 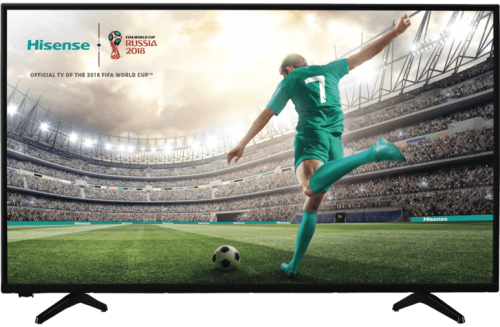 The L40D2900F TV features two USB connections and a 3 year warranty. 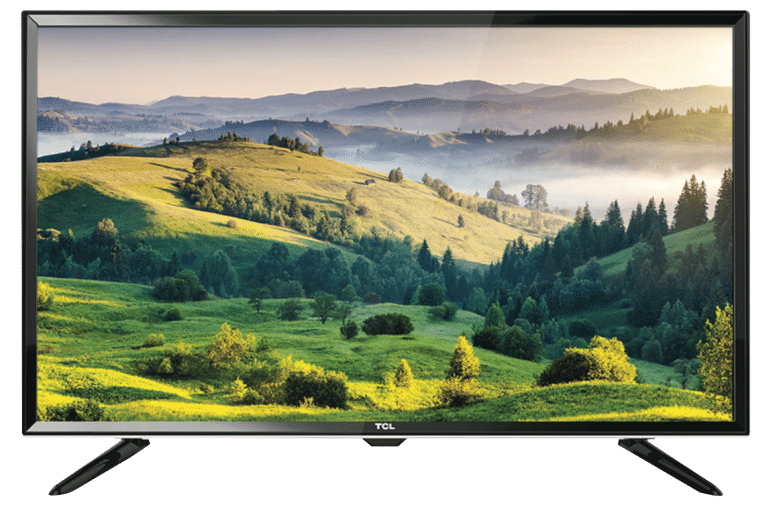 Increase your viewing enjoyment with this TCL television.